Yes, June is finally here, and we all are eagerly awaiting the first few showers to endow us with some respite from this sultry heat. As we wait for a definite sign of relief from the Rain Gods, The Nature’s Co. here gets in the Monsoon cheer with their exciting offers, discounts and new launches. "Ban - Monsoon - Blues"
The beautiful monsoon is just upon us, and what a relief it is going to be from the heat and dust! The monsoon, with its cooling showers and winds, gives us the much-needed relief from the scorching summers. We all know that despite the romanticism associated with the monsoons; this season is not really conducive to looking good, as it brings along a lot of humidity, grime and pollution which is the main culprit for all your skin and hair problems! Angry, oily and irritated skin from the summer topped with the monsoon leads to further aggravation of acne, dull skin, open pores and any infection along your body folds. From skin breakouts, body aches, numbing sensations to brittle and fragile hair, frizziness and fungal infections, there are many beauty woes you need to combat this season. Don't want to make it sound anymore horrid - but let's ready our beauty to face the Monsoon blues ! 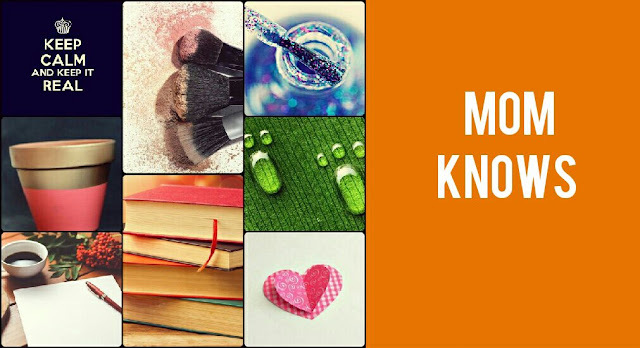 Since the showers are not too far, it is wise to gear up for the monsoon by investing in rain-specific beauty saviors. 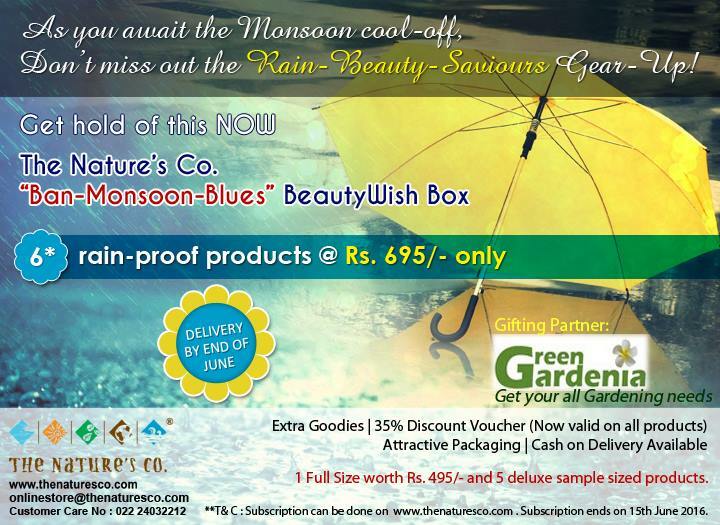 The Nature’s Co. yet again simplifies this for you with an array of SIX* products in their "Ban - Monsoon - Blues BeautyWish Box. 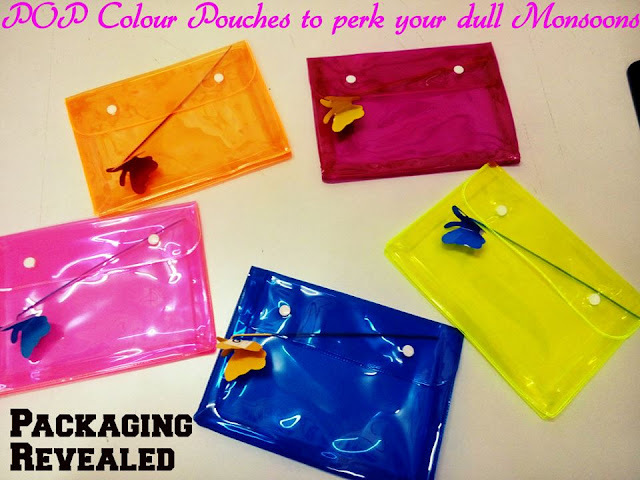 - Packed in Colour - POP'ed Tranparent Waterproof Reusable Pouches. It's a STEAL! Subscribe now @ bit.ly/1f0J8zr and splurge, as it's going to be one heck of a rainy reason this time! Don’t let the monsoon blues get you down. Go bold, enjoy the rains as TNC help you to breeze through the coming months and make a splash of the good kind! 8th June 2016, World Oceans Day, reminds us of all the goodness held inside the deep blue fascinating creation of Mother Nature. 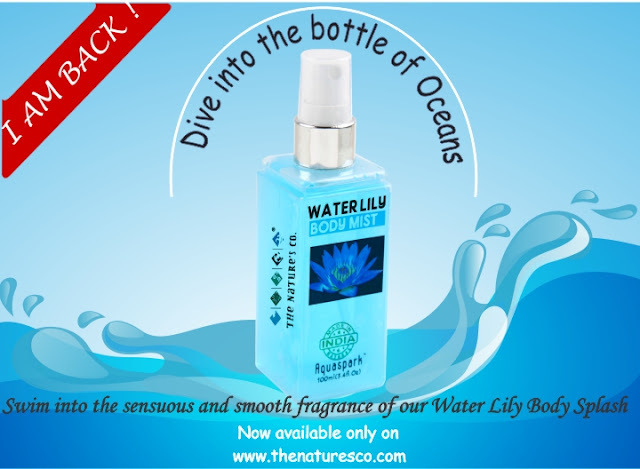 From this profusion of wholesomeness the great ocean holds in itself, The Nature’s Co. derives one of their most distinct ranges – Aquaspark to enrich our beauty. So why wait? Let’s celebrate together the beauty, the wealth and the promise of the ocean and dive into the goodness! 3) Your easiest Weekend - Beauty Indulgent Treatment is here! Waiting eagerly for the hot & sweltering summers to end, and the relief of the refreshing monsoon showers and breeze to cool your nerves - seems like all what everyone’s thinking about this June. As you are counting days for the cool down to start, The Nature’s Co. has planned to get in the chilled wave from this troubling solstice heat before timre! 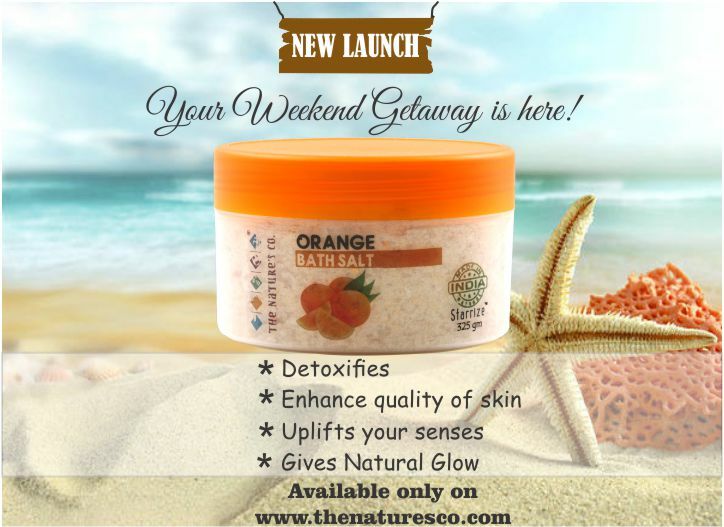 The Nature's Co. offers the most refreshing sign of relief - launch of the Orange Bath Salt. Giving a complete break down to your monotonous tiring week, The Nature's Co. shares the simpliest way you could solely indulge! Transform your bath into a luxurious and therapeutic tub time with the refreshing and juicy Orange Bath Salt. 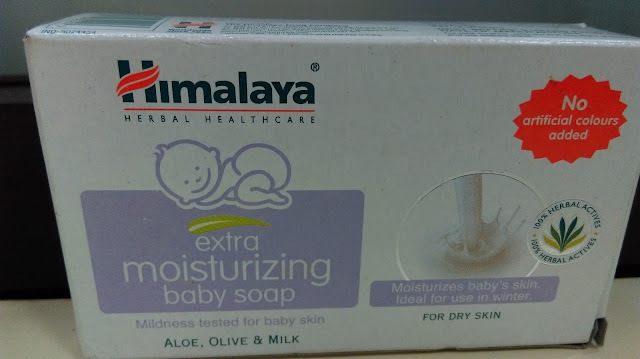 It explicitly will uplift your senses and detoxify, enhancing the quality of your skin with a natural glow. For a scented, pampering bath treat, you can sprinkle a small quantity into running bath water or indulgent soak and float into real relaxing solace. I can bet TNC's Orange Bath Salt will not only make it to our Weekend routine, but all our Daily Rituals too ! I am back and brimming with joy. And I am extremely sorry for the sudden MIA-thing. I had had a baby boy and he is now 8 months. My days and nights are occupied with him, literally. 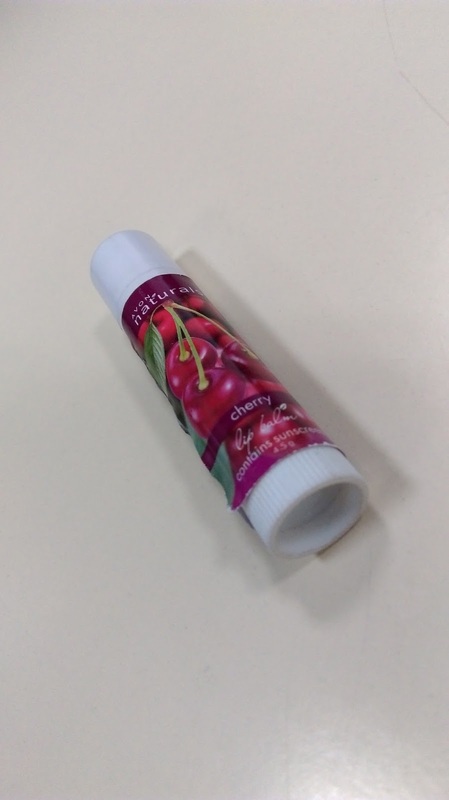 It's been a long time, I have talked about a lip balm here, the last one being the baby lips reviewed here. 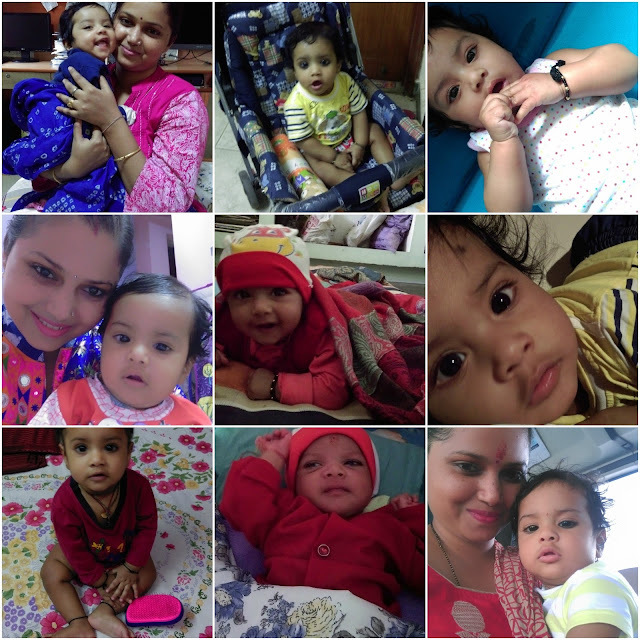 I have stick to my loves, till I discovered this new cutie from Avon. 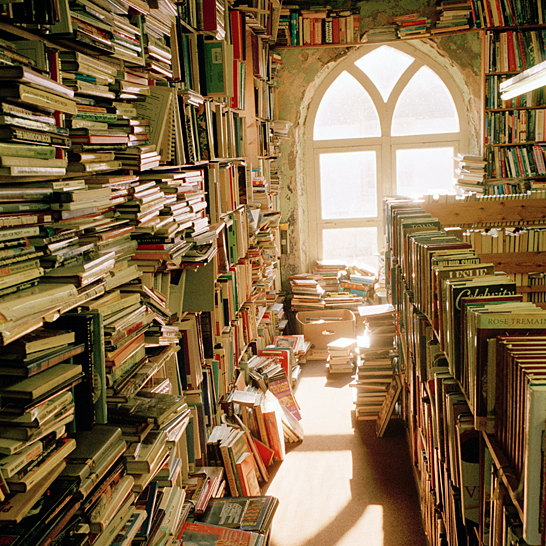 Let's read on more about it. Hope you all are feeling beautiful and blissful! 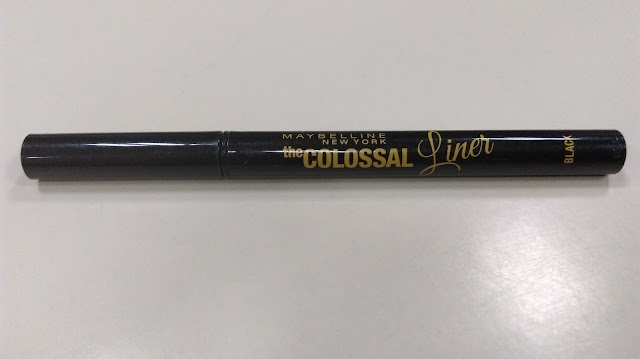 Maybelline has become such an eye candy for all of us in India with it's product range that are equally exciting and pocket friendly. Today up for review is one such jewel from them- The Colossal Liner in Black. 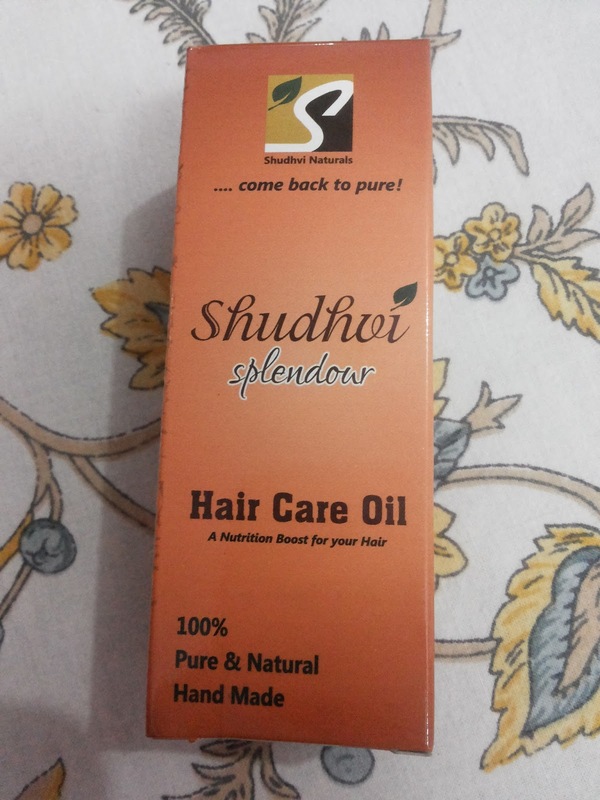 Today I would like to introduce you to 100% pure and natural hand made oil for your hair care routine. I am really glad that I got to use this oil and would not boast about about it but just bring our the real good facts.